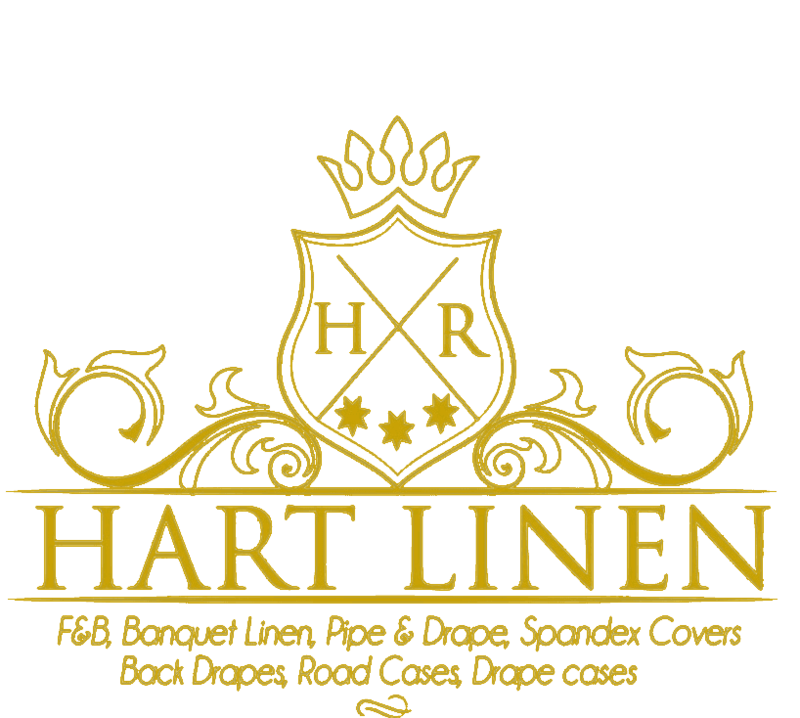 Dress and protect your audio, visual and lighting equipment with our long lasting, form fitting spandex or scuba covers from Hart Linen & Textile. We offer a wide range of colors in our durable protective covers that are ideal for Audio Visual Production and Event Companies. Spandex and super scuba covers are available in IFR fabrics, to give your equipment and venue added safety. We design custom covers, upon request.